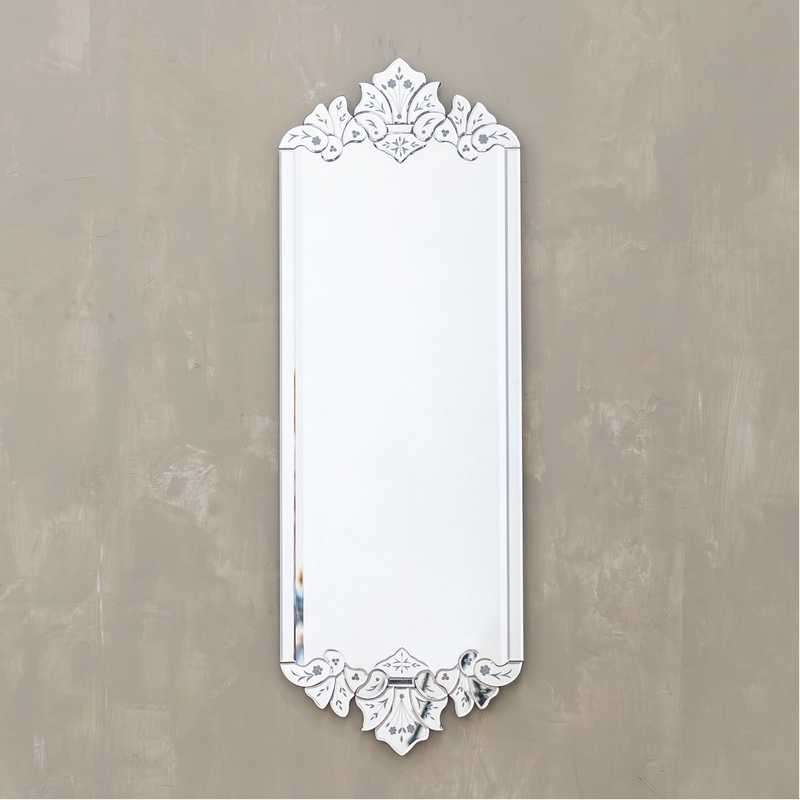 This beautiful wall mirror will feature as a pretty and practical piece of home decor. Bringing back the modern touch to your home with a stunning Venetian finish also coming with a pretty floral top and bottom design. Deliver this gorgeous mirror to your home and see how amazing it can make a great addition to your home.